I have encountered many people in my life that I call "kindred spirits". It is as though the same blood flows through their veins and they look at life in a similar way. I have learned to treasure them. Growing up in my family of origin, I seemed to be surrounded by a rather unique collection of individuals that were largely unmatched. It was then that I was first drawn to special aunts or teachers that became my first kindred spirits. It seemed that when I felt most alone there would be a special person planted in my life, that became like a lifeline to my heart and one that would value me in such a way, to enhance my well-being and to be exactly who and what I needed to keep true to my course. When you meet such people they are like angels that are heaven sent. One such kindred person in my life right now, is Veronica Hallissey. We met on line as she was one of our Common Thread guest give-away artists, and initially our correspondence was brief. I enjoyed her poetry and writings and began writing brief notes to her...Soon our friendship blossomed and I now count her as one of my kindred friends, no matter that we have never met in person. 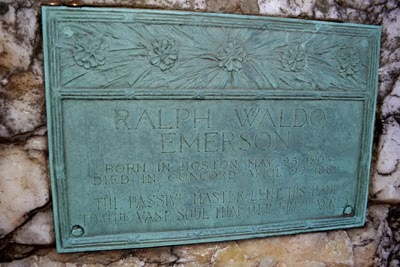 Being "a kindred spirit", it was not surprising that she "coincidentally" mentioned a favorite author that she feels a special kinship to, Ralph Waldo Emerson, right before I was to travel to Concord, Massachusetts for a doctor's appointment. I also have a favorite author that I have a special kinship with, Louisa May Alcott. 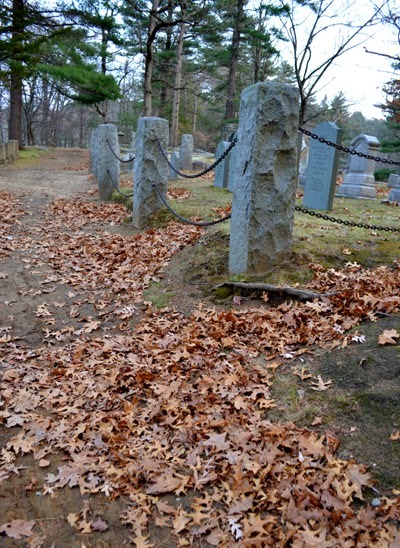 Every time we go to Concord, Massachusetts, I stop and visit Sleepy Hollow Cemetery, where Louisa is buried. 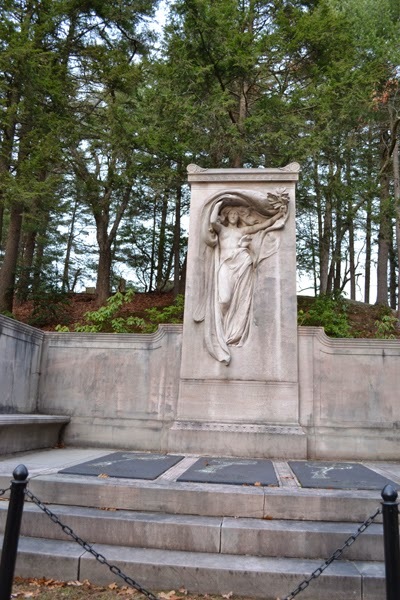 Only days after Veronica's note to me about her being drawn to Emerson, I knew that I would not only pay a special visit to Louisa, but also to Louisa's dear friend, Ralph Waldo Emerson while I was in Concord. 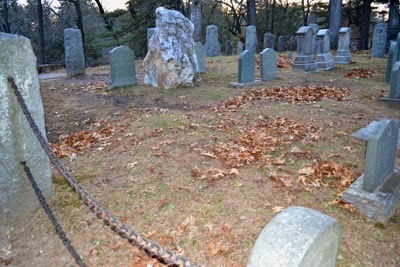 I would tell Emerson, that I was there to say "hello" to him in person for my dear friend, Veronica. This visit, blog and pictures are for Veronica and Mr. Emerson! 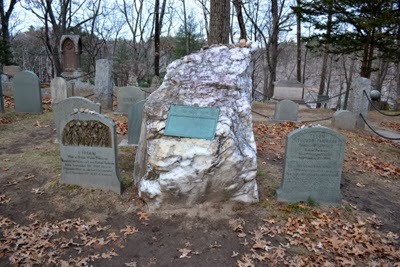 My kindred friend is a kindred friend to Ralph Waldo Emerson who is in turn a kindred friend to my kindred spirit friend and favorite author, Louisa May Alcott. So my visit there became a gathering of kindred spirits, all linked to one another.The world is indeed a small world when kindred spirits gather! Visit Veronica's website and read some of her poetry. Perhaps you are a kindred spirit to R.W. 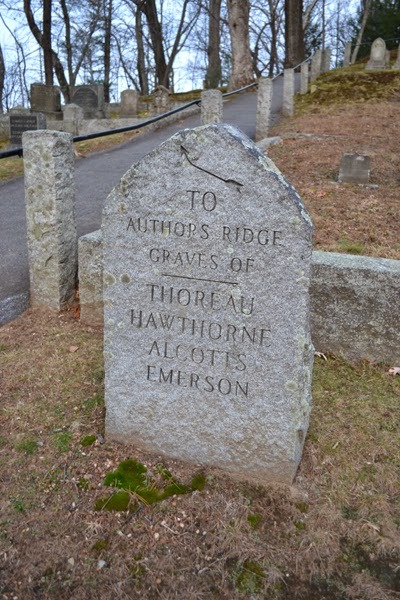 Emerson or L. M. Alcott and might be a kindred spirit to Veronica or even myself? Kindred spirits are lovely and they can be all around us and they are so nice as they cross all generations and walks of life and we can relate to them right where we are. This is not about seances or anything of that nature, but simply hearts that bond to one another, to lighten our way and give us courage in our own life's journey. Sometimes we know them personally and sometimes we know them by their writings or their life stories that have touched ours and made us feel more connected to our own life. I believe that they are gifts to us and make us realize that we are never alone. They enrich our lives and make us feel related. 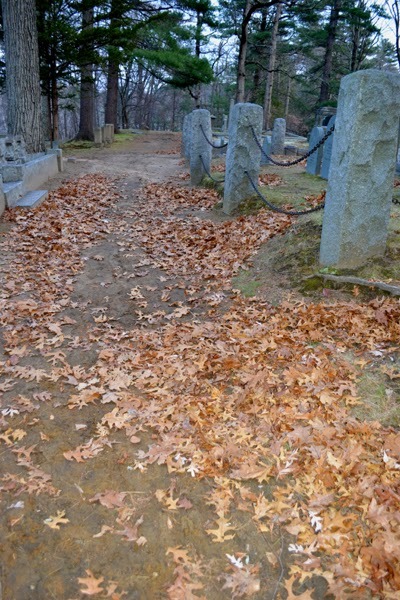 Thank you Veronica for your lovely spirit and while this blog is dedicated to you and the lovely reunion we all had in Concord, Massachusetts, I am so grateful for all the kindred spirits that surround us all, in friendships and family, and favorite people. Holiday seasons can be lonely times and it is important that we take time to honor those that are connected to us in special ways, past and present, and know that we can unite with them in spirit at any time we most feel a need. Who are your kindred spirits and how have they enriched your life? I believe that it is good to be "in touch" with them and feel gratitude for these God-sent spirits in our lives that have made our life so richly blessed!